I have fond memories of Antipolo when I was a kid. We would go there to hear mass, buy suman, and kasuy. But this difficult ride erased all those good memories. It was more of a climb than a ride. 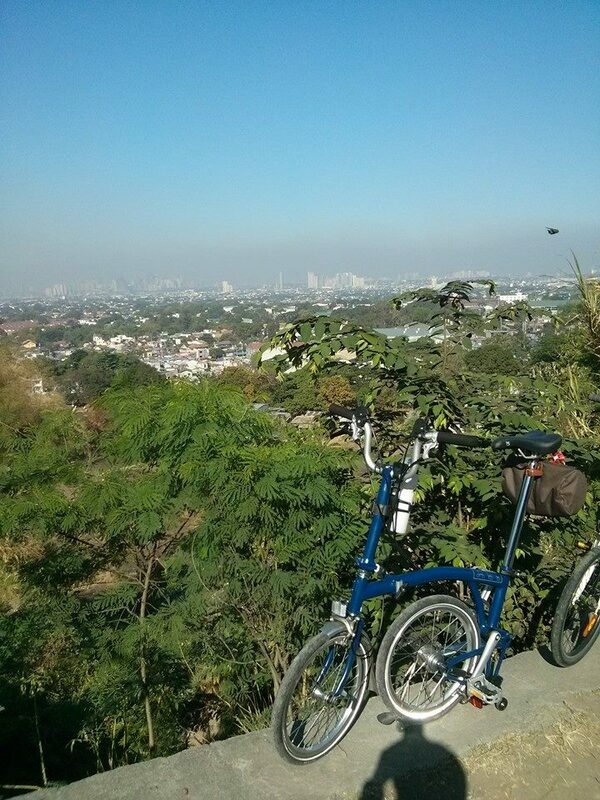 A great chunk of time on the bike was spent climbing the inclined road going to Antipolo. 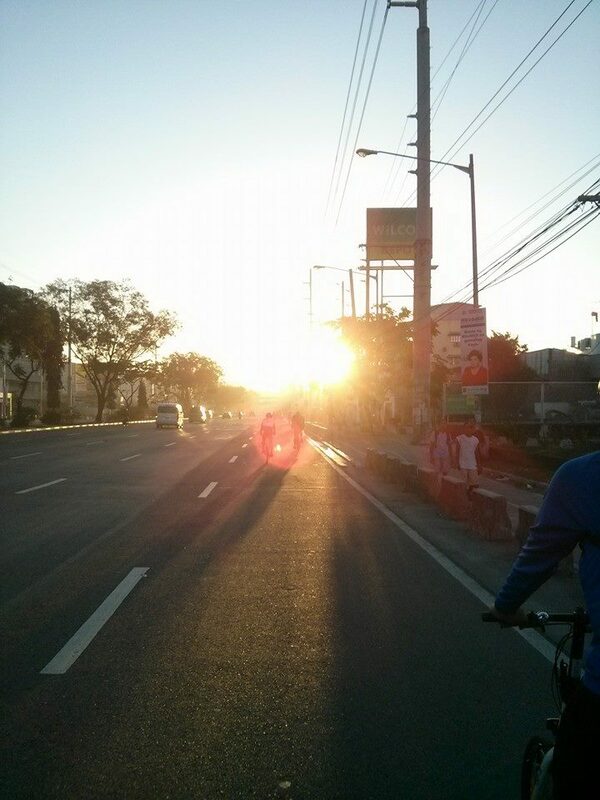 We left Makati at around 4:30, stopped at 2 other meet up points and started pedaling to Antipolo. It was a cool morning and a lot of cyclists were heading in the same direction as we are. Spirits were high and jokes were thrown around. And then the uphill journey began. I wasn’t able to take a lot of photos because of the steep road. There were a lot of friendly bikers, riding all sorts of bikes. Most were on mountain bikes and road bikes. 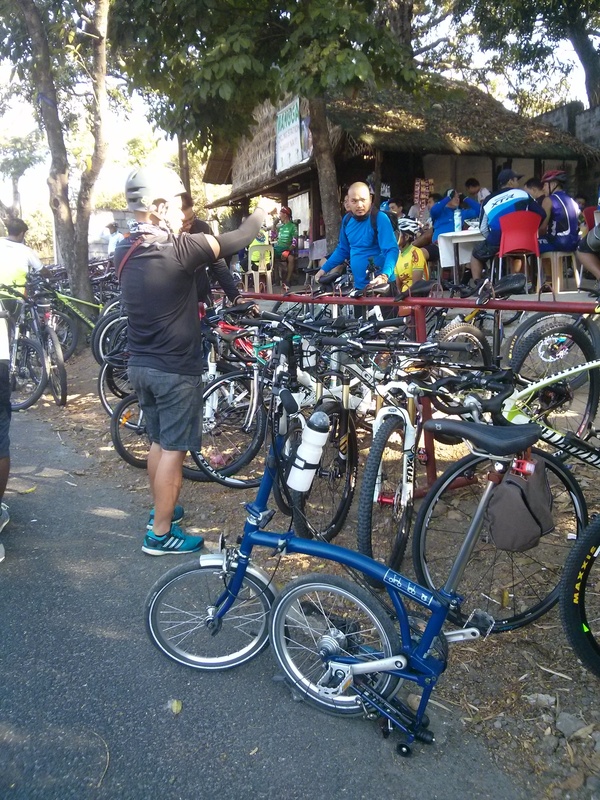 Most of them were enjoying their dual chain ring, 8+ speed bikes, while I was riding a folding bike, with 16″ tires, and 6 gears to choose from. I know, ginusto ko yan eh! Our group were all riding folding bikes by the way. Our first stop was near Valley Golf. Other cyclists and runners were also resting near that spot. The time resting was spent admiring the bikes passing us and contemplating on how we will attack the climbs that are in front of us. A few minutes after MJ caught up with us and we were all back on the saddles again. 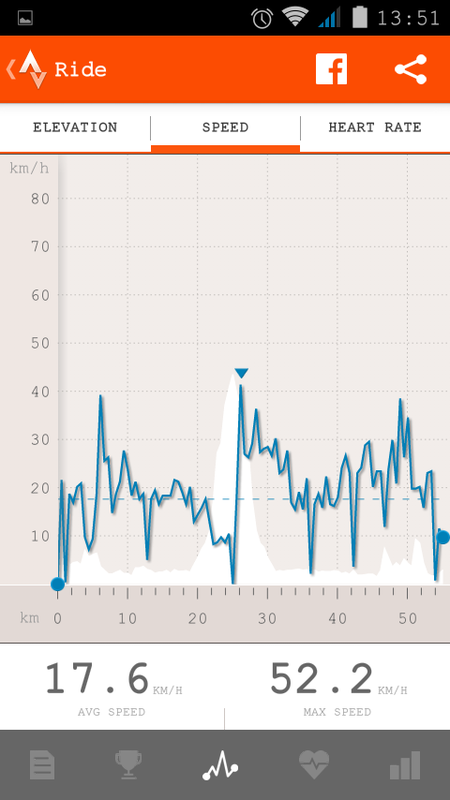 This time, we were on a slower but more comfortable cadence. After all, it isn’t a race. We all just wanted to get to our destination as quickly as possible, with the least amount of body pain involved. It felt like we were pedaling for almost an hour and we were still going uphill. You know that it’s a steep road when even the vehicles passing us were having a hard time. 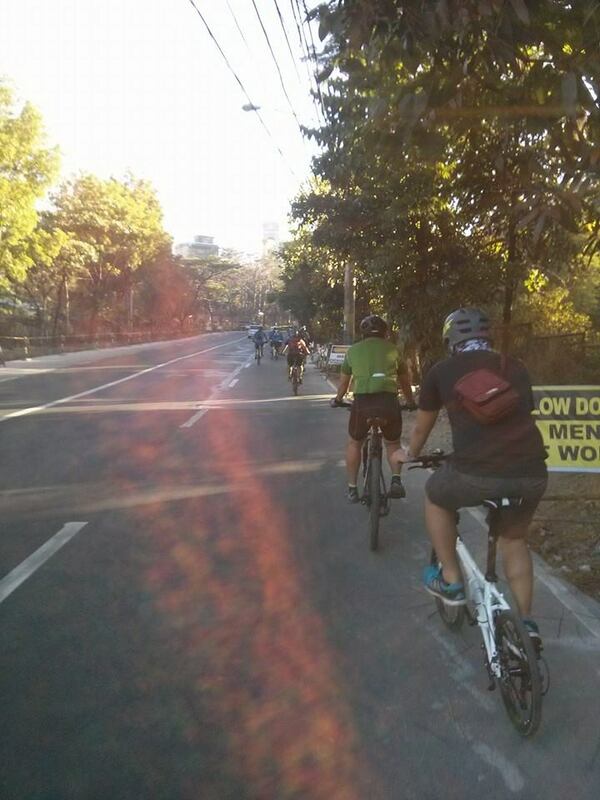 We soldiered on and reached Mangga Cycling Station in Antipolo. 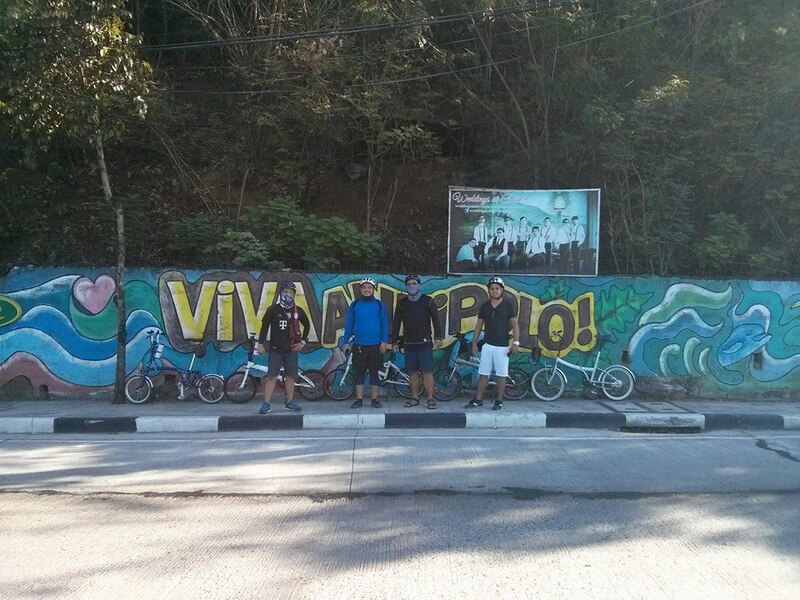 We figured, it’s already in Antipolo, which was our goal to begin with. We parked our bikes and found a spot to have lugaw and egg. After the much needed brunch, we decided to head back down to Manila. Our bike rides would not be complete without the token group shot. It was a very challenging ride that would definitely test your bike and yourself. Would I do it again? Probably yes, but with a different bike. As they say, choose the right tools for the right job. 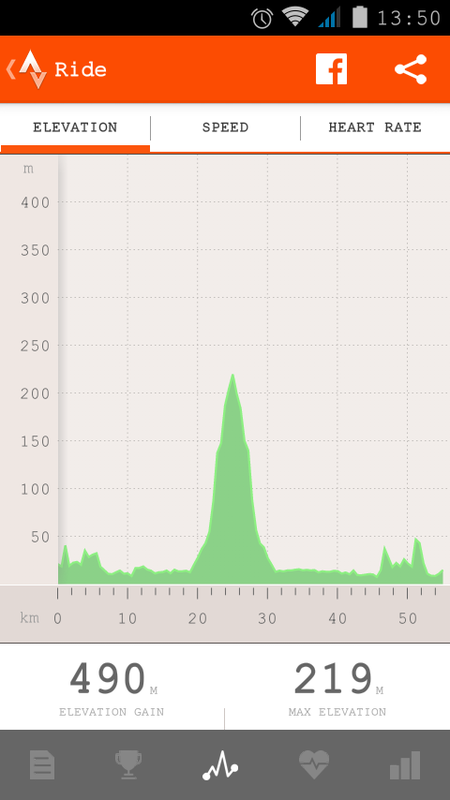 Our route, speed, and elevation according to Strava.